In today’s eCommerce world, virtual businesses don’t even need to handle their products. They can simply outsource their order fulfillment processes to a third party provider like IDS Fulfillment (IDS stands for Integrated Distribution Services) which will get your products to your customers in quick time and also handle returns, if any. IDS stocks the goods regionally but the shipments look like they are made directly by the manufacturer. 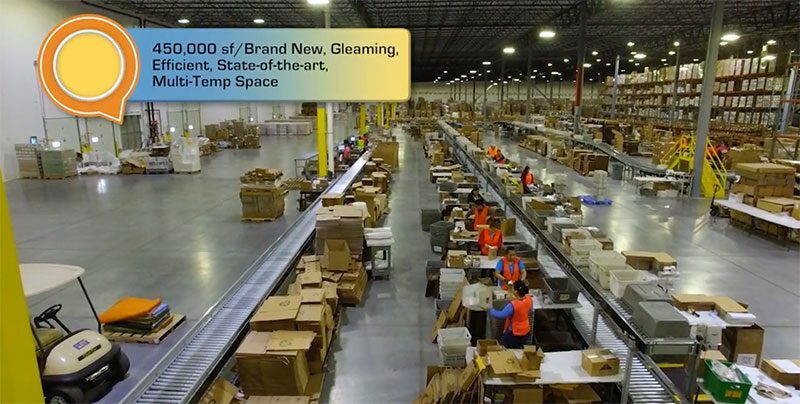 When a customer orders a product on an e-tailer’s site, it goes directly to a fulfillment center where it is promptly packaged and sent to the consumer. Both small and larger online stores can utilize this amazing technology to improve the customer experience as well as their profitability. Large retailers that have seasonal increases in demand or are growing at a rapid pace can use the services of IDS. 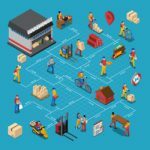 At the same time, small retailers can outsource warehouse, distribution, and returns processes to this company. 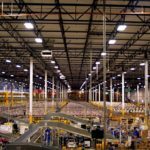 IDS has a major fulfillment center in Indianapolis which is a great city for a process such as this because of its low cost of living and predictable climate. Thanks to third party logistics providers like IDS, companies can now design specifications digitally, get the product made overseas, warehouse it in a central location, and get it shipped quickly and without even touching the item. What makes IDS Fulfillment click in the competitive order fulfillment services industry? There are a host of factors that have propelled this company to the top. To start, IDS takes the pain to learn all about their customers’ business needs. Then, it leverages its competencies in the areas of fulfillment, distribution, and transportation to meet these needs. Another highlight is the company’s flexibility which allows it to meet demanding logistics requirements as well as the special needs of clients who have widely fluctuating or highly seasonal order patterns. You can safely put your money on IDS as it has been in this business for more than 50 years and still remains innovative and fresh. Online stores and e-tailers can hire their fulfillment to IDS and focus on their core business. This provider offers both a la carte as well as integrated services to add value and simplify your business. According to IDS Fulfillment reviews the service provides a comprehensive orientation process for startups and new clients. 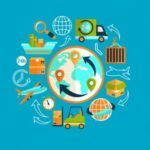 So if you are new to using outsourced logistics services, you need not worry as this vendor offers low-cost, low-risk integration that you can rely on. IDS collaborates with its clients to identify the crucial operating metrics for the relationship. Then, they closely track these metrics to ensure they provide high-quality service. This company’s success is because it has a dedicated and experienced staff team that implements proven processes. They work not only with clients but also with their core base of vendors to provide value to all parties. Many eCommerce businesses experience high seasonality and rapid growth. IDS understands their unique needs and utilizes their competency, experience, flexibility, and technology applications to design appropriate fulfillment programs for them. eCommerce customers demand products cheaper and faster, and online stores are a fast-growing retail segment. IDS makes an ideal fulfillment partner as it has the infrastructure and technology to scale with your accelerating business, and ship your goods accurately and quickly. They have fulfillment centers located strategically in the middle of the US in Salt Lake City, UT and Indianapolis, IN. This helps them to reach 95% of US consumers in 2-day ground service. IDS Fulfillment reviews confirm the company’s years of experience in direct-to-consumer order fulfillment services. Their work started in the early 1990’s when they were shipping thousands of items each day from catalog fulfillment. On top of that, the vendor’s fulfillment solutions are flexible for the needs of both fast-growing startups as well as established brands. IDS provides excellent transportation services for a comprehensive supply chain package. eCommerce clients can use their inbound transportation services to deliver their products to their fulfillment centers and fulfillment partner’s discounted parcel programs to deliver the goods to the end consumer. IDS realizes the importance of efficient and on-time shipments for eCommerce businesses. The vendor provides performance-driven services to enhance their pick & pack fulfillment operations. You need not worry if your online store has increased demands, seasonality, or high SKU counts. Simply hire IDS and benefit from their time-efficient and low-cost services provided by proactive staff members. If your business has complex or heavy kitting requirements, you can try IDS as it boasts the equipment and expertise to effectively manage this task. This partner assembles and fulfills product packaging, promotional items, and point-of-purchase displays as part of its services. The provider’s software systems and processes support making kits on demand as orders pour in or pre-made and stored in the warehouse for fast shipping. They are also good at handling shrink-wrapped services, premium packages, and complex kit builds. Plus, they have the capability to meet your product configuration and in-chain packaging needs. On top of that, IDS can provide economical packaging re-configuration services as well as manage their clients’ branded or unbranded dunnage and shippers. Most online stores offer the facility of returns to their consumers. However, this need not be a drain for the businesses as IDS enables higher cost recovery from user returns. The vendor makes the return process simple and easy both for their fulfillment clients as well as their customers. They provide easy return labels on pack slips as well as re-usable return packaging to make it simple for your customers to return the items they have a problem with. In addition, IDS thoroughly scrutinizes the returned items and decides whether to place the order back in inventory, remove it completely from inventory, or help you to move through other liquidation channels. In short, IDS ensures returned goods do not make a dent on your bottom line. Daily deal sites such as Zulily, Living Social, Groupon and others are unpredictable and they can get thousands of orders in a short time. 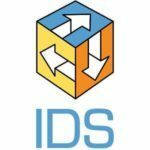 IDS is the solution to their problems as this provider has the resources to ramp up their staff and processes to support even big order volume fluctuations. The vendor realizes that daily deal order fulfillment can make or break the website. On top of that, IDS knows that margins are wafer-thin in daily deal order fulfillment.  Therefore, they provide low-cost services, packaging supplies, and outbound shipping choices. In short, they have the capability to effectively manage and service this complex and fast-paced business model. In addition to their proven processes, flexibility, and experience, IDS stands out in the market because they provide a dedicated Customer Service Representative (CSR) to each of their clients who help to manage daily activities. On average, IDS employees have been with the company for more than 10 years. So, you can rest assured the provider will assign you a knowledgeable and experienced CSR to manage your daily fulfillment processes. 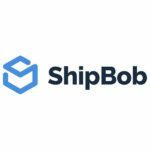 You can rely on your CSR to help you with troubleshooting, offer information on shipments, and promptly provide expert answers to any queries you may have. Plus, they can also assist in quickly shipping those last minute rush orders. As referenced above, IDS offers a consolidated parcel shipping rate program. Contact the provider to request a consultation for your order fulfillment needs. The highlights of IDS Fulfillment are the pain-staking efforts they make to understand each client’s unique needs, and design and provide results-driven order fulfillment processes and services to meet those needs. To sum up, IDS is ideal for businesses that require special handling like food-grade fulfillment.